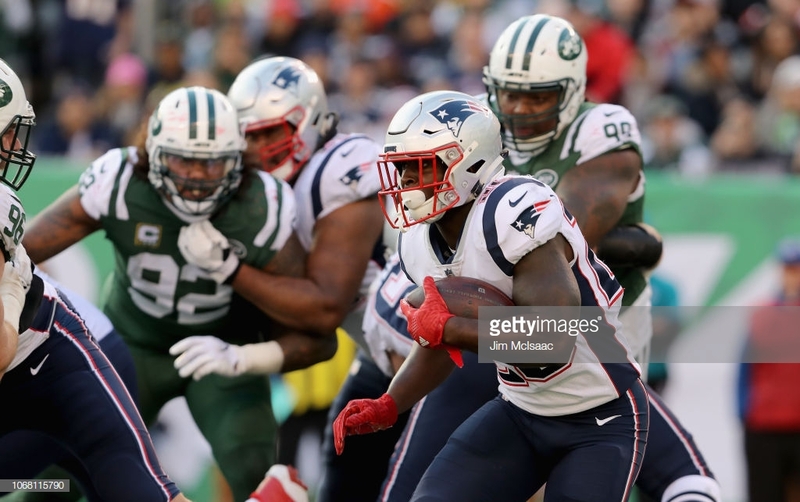 News Americas, NEW YORK, NY, Fri. Dec. 7, 2018: Caribbean-roots NFL star Sony Michel is only a rookie with the New England Patriots, but he is already planning for life after football. The Haitian American Michel, 23, was drafted 31st overall by the New England Patriots this year and the former Georgia standout has wasted no time making himself known around the NFL. But he already has a Create-Design-Inspire plan for retirement. He has a passion for hip-hop and plans to share his voice with the world after football. Previous articleGuess Which Country The West Indies Will Be Touring Next? Next articleGuess Where Jeffrey Epstein’s Caribbean Island Is Located?